Cloud solutions, i.e. so-called Cloud Computing, are much less popular in Poland than in Western Europe and the United States. The market is new and is just taking shape. Customers are gradually gaining confidence in this type of solutions. The fears of Polish companies related to the security / “cloud” experiences of businesses from around the world. Cloud solutions offer a number of security features. Keeping data on your own servers is less secure then in the AWS / Azure / Google cloud. People usually feel anxious about things they are not familiar with. Solutions of this type have been widely popular for a long time. We can choose public, private and hybrid clouds. It is important to choose the appropriate model for our solutions. Do not forget that the leading cloud solution providers are large companies that do not save money on cybersecurity. We have hybrid solutions for the most unchanging clients. What are the biggest risks associated with the use of cloud computing? One of the biggest challenges is that of more conscious decision making and adaptation of cloud solutions to our needs. Depending on the client’s requirements, we choose public, private or hybrid cloud solutions. A poorly implemented cloud solution often ends with overpaying for the cloud (costs are up to 3 times higher than data storage on servers). The problem may also be the centralisation of the solution – this was the case with the infamous AWS S3 failure, which is used to store data. The error prevented the websites from working properly for several hours. What are the benefits of using the cloud computing model in the industrial sector? – pay as you go – we pay only for what we use. Are companies operating in Poland willingly using the “Cloud”? Which are the companies mainly interested in this type of solution? In Poland, enterprises still have a considerable way to go. The quantity of processed data is growing very quickly and in order to be competitive on the market, solutions should be supplied to clients as soon as possible and at the lowest cost. 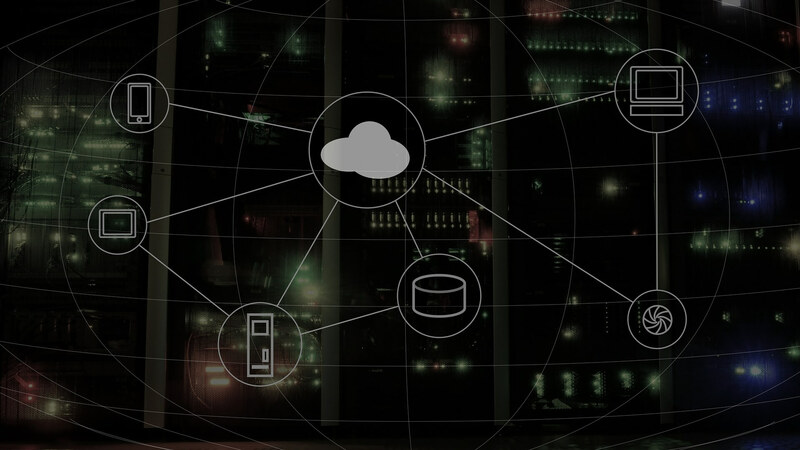 Companies that are aware of this do not ask questions as to whether they should transfer their solutions into the cloud, but rather how quickly they will be able to adapt their enterprise to the cloud reality. Is cloud computing regulated by law in Poland? There is no defined cloud computing in Polish law, i.e. all rights that are used in the case of standard data centres refer also to cloud solutions. The Polish provisions about the processing of personal data are much stricter than European ones. It is worth paying attention to international standards such as ISO 27001 and ISO 27018 regarding personal data processing in the Cloud. What should be looked for when choosing an external provider of cloud computing services? First of all, we should answer a few questions: why are we migrating to the Cloud? ; does it solve problems in our company? It is also worth looking for large cloud service providers who already have experience and a good reputation. It is estimated that the use of cloud computing will become common in just a few years. What factors, in your opinion, will contribute to the dissemination of this solution? The Cloud is now at your fingertips. The biggest advantage is the ease of access. Each of us is currently using cloud computing without even realizing it. Another plus is the worldwide coverage without administrative and operational costs and an attractive payment model (we do not incur costs if we do not use it). What are the main factors inhibiting the implementation of cloud computing in industrial plants? Lack of confidence in the public cloud. It is necessary to overcome the stereotype that it is safer to keep data at home than elsewhere. This kind of thinking is completely out of date today. 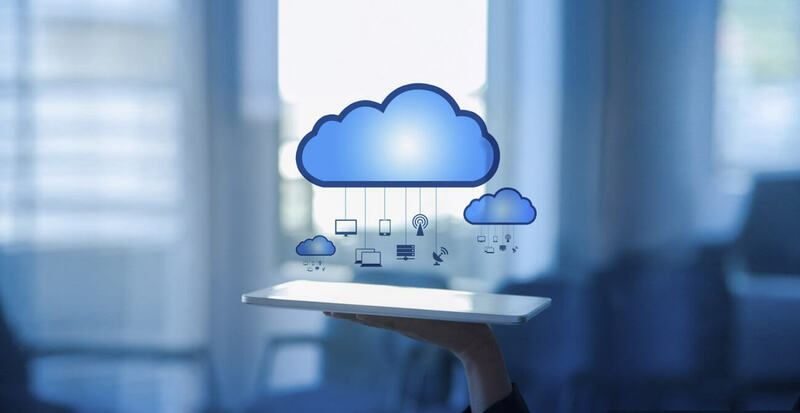 The problem also is the lack of specialists and competent companies that will help clients to achieve measurable benefits from the implementation of the Cloud. What are the current trends in the area of​ cloud computing? The Cloud is a trend in itself. The name of the famous Cloud First Company is on the lips of the whole world today. The amount of data we currently process is huge and is constantly increasing, therefore the transition to the Cloud is only a matter of time.